As the Canadian dollar continues to fall against the U.S. dollar, it’s becoming harder and harder to plan family travel to America. I’ve come up with some tips and tricks to planning a US vacation with your kids that won’t put you in the poor house. Here is how I have been budgeting for US travel with kids. Amazingly, there are still some places offering deals for Canadian families. Myrtle Beach, South Carolina, recently announced that until April 30th, 2017, certain hotels will offer Canadians discounts of up to 55% off. Restaurants, live entertainment, and attractions are following suit with discounts of up to 50% off. The only real requirement is that you bring Canadian ID to prove your residency. Virginia Beach is also offering a chance to save with Canada Weeks. Local hotels, restaurants, and outfitters will offer 15% off accommodations as well as specials on food and attractions. You will need to book a 4-night stay between April 9 to June 15, 2017 (excluding Memorial Day Weekend) and August 13 to November 3, 2017 (excluding Labour Day weekend). Reservations are required and a Canadian passport is required at check-in. 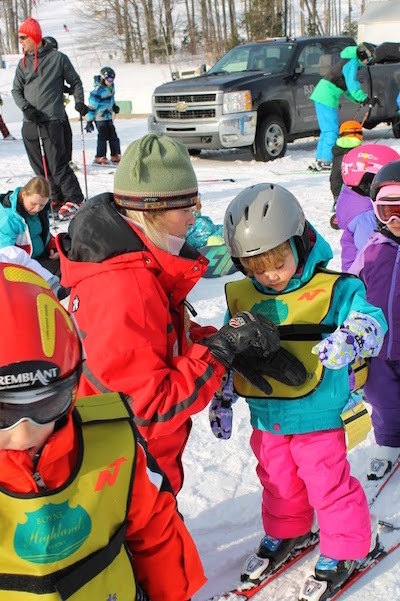 If skiing is more your thing, Boyne Ski Resort, in Boyne, Michigan continues its tradition of offering a Canadian ski week at par. My kids and I take advantage of this deal almost every year and this year it’s certainly a steal. Looking to head to Disney World? Check out these various deals from Kissimmee, Florida. 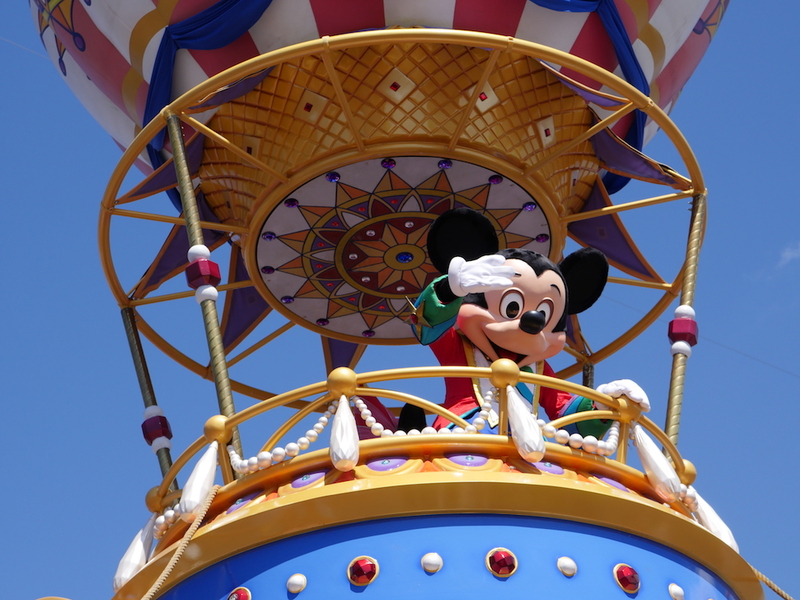 Right now Canadians can save up to 25% on 4-Day or longer Walt Disney World Tickets. Proof of Canadian ID required. Other deals include hotel discounts and discounts on rental homes. Even if you are staying in a hotel without a kitchenette, there are plenty of ways to budget for food while traveling with kids. Last year we visited Hawaii where the average cost of a kid’s meal was between $12-14 US dollars. The kids and I sat down and picked out a few restaurants we wanted to try. After that we headed out of the Waikiki tourist zone to a nearby grocery store. We picked up food for about 5 days for under $50 American. The kids love peanut butter and jelly sandwiches and the small fridge in the room holds plenty of fresh fruit. The one meal out a day also feels much more like a treat than a chore now. Another great tip is to eat out at lunch instead of dinner. Many really good restaurants have a cheaper lunch menu with food that is just as good as their dinner offerings. We also shy away from kids meals and tend to order one main dish for the two kids to share. This saves us money and the offerings are a lot healthier. The good news about the Canadian dollar is that people from all over the world want to come and visit now more than ever. We have been using HomeExchange.com for over a year and have had some great offers from people in Australia, the US, and Japan. Home Exchange works as the name says. You stay in someone’s house and they stay in yours. No money change hands. 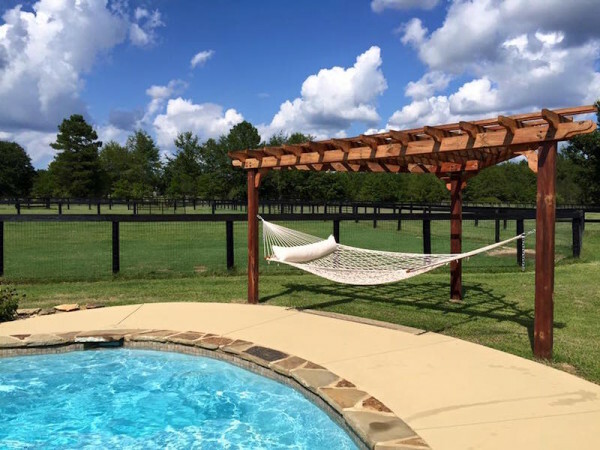 Last summer, we headed to a home in Aiken, South Carolina, and stayed on a farm with horses, pigs and chickens. Someone took care of the farm while we lounged by the pool. We estimate the cost savings were over $2000 US compared to staying in a hotel for that duration of time. Every night we cooked food on the BBQ and made smores in the fire. We returned home to find our home in the exact condition we left it. Although not as popular in Canada, coupons in America are alive and well. When you arrive in a city, stop at the tourism center or look around the airport and hotels for coupon books. A lot of coupons will give your kids free access to almost any activity your family wants to try. I’ve found this can cut costs for activities in half. We also sign up for LivingSocial.Com and Groupon.Com in every U.S. city we visit. 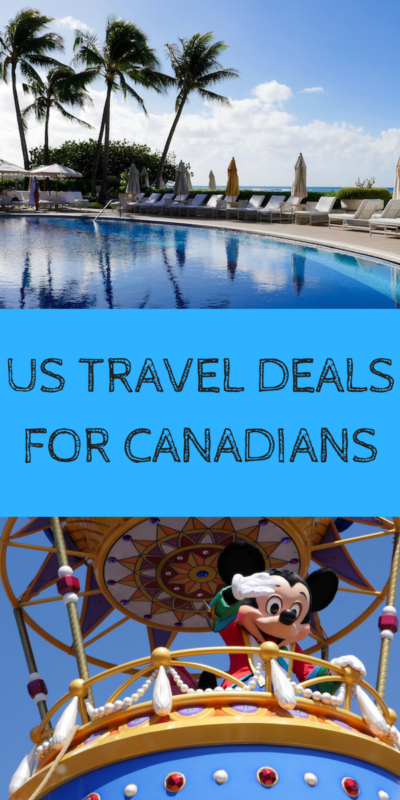 The deals tend to be better than the Canadian offerings and also are easier to cash in. Things like 40% off frozen yogurt make for sweet surprises for your kids and really stretches your budget. 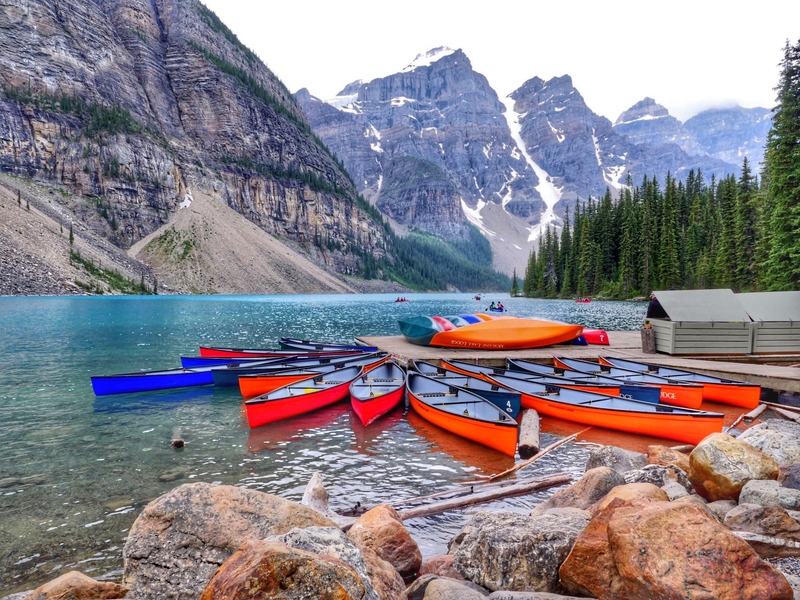 Even though we cover a lot of luxury travel, we know everyone is feeling the crunch of the falling Canadian dollar. While it’s not a great time to visit the US, budgeting for US Travel with kids isn’t impossible. Good job on the information. You do a great job and motivate family’s to travel. Thanks so much for your comments. We love that you feel this way about the community aspect of Home Exchange. It’s always great to hear. Happy Home Exchanging! Thanks for all the suggestions. We’re thinking of coming to the US as part of our round the world adventure but conscious that it will cost alot more than in Asia where we are now. Love the money saving ideas and good suggestion to make a list of the restaurants you really want to try. We tend to stay in Airbnb apartments which have been amazing. Some days we eat out for one meal a day, other days we might have our main meals at home but go out for coffee/ice cream/dessert which has also been lovely and great for saving money too.